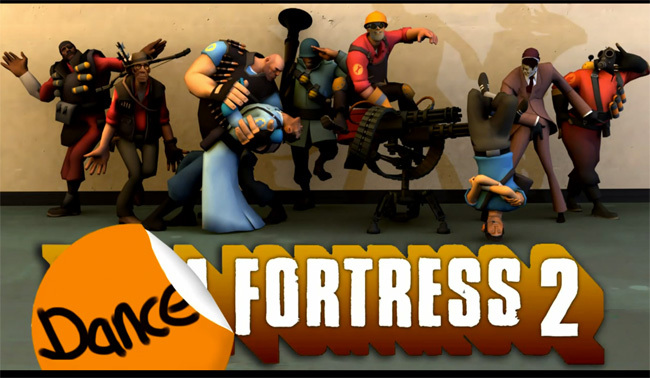 If you are a fan of Team Fortress 2 then you are going to admire the work animator James Brown has put into this 40 second clip using the Team Fortress characters. Watch the video after the jump. If that movie has left you wanting more you can view all the individual dancers separately by visting Benson’s YouTube channel.